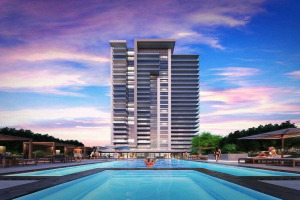 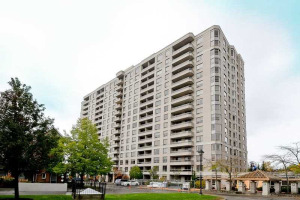 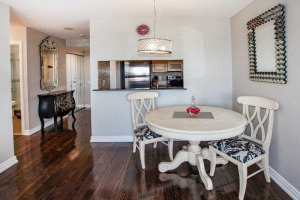 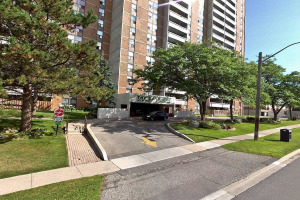 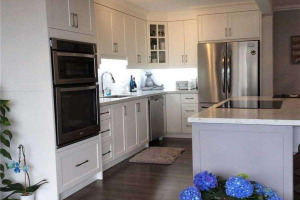 Pickering Condos are becoming extremely popular with the high cost of housing. 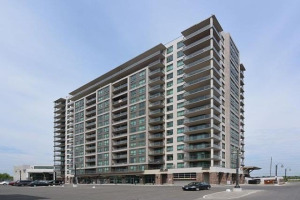 Pickering has San Francisco by the Bay Condos, close to GO Station as well as Pickering Parkway, Radom, The Esplanade and a few other options... whether you travel by car or train or public transit, we have a condo for you. 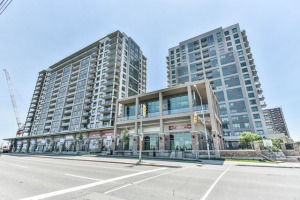 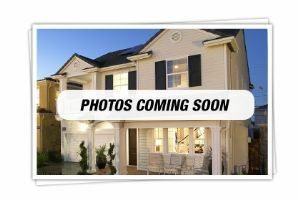 If you need assistance or wish to view any of the condos shown here, let Michelle know and she will be happy to assist you. 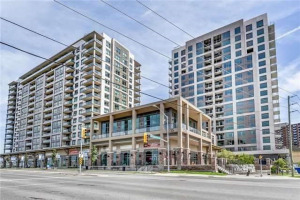 Let's shop for a new condo !